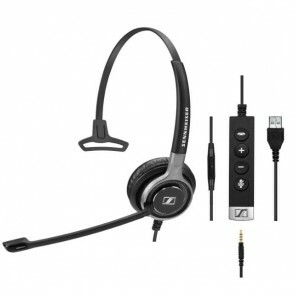 Corded Headsets for Mobile Phones are specially designed for mobile professionals, enjoying excellent sound quality and optimum comfort. 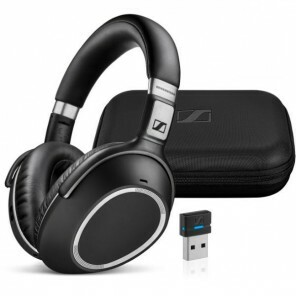 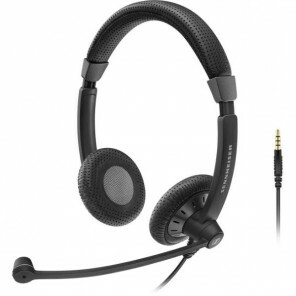 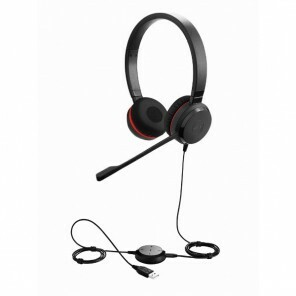 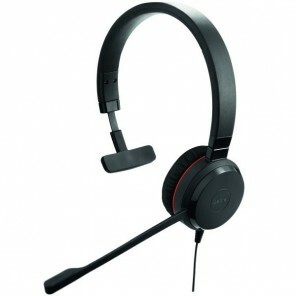 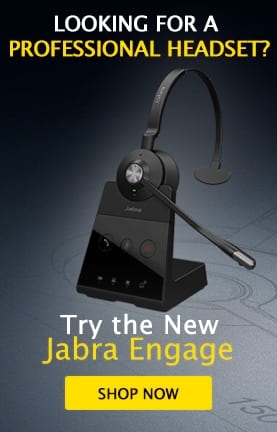 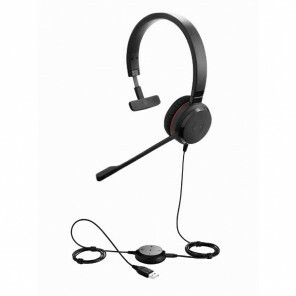 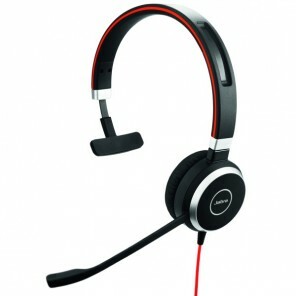 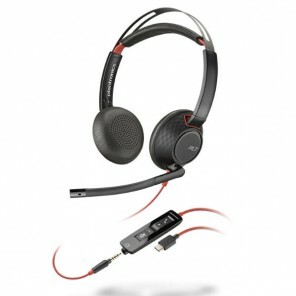 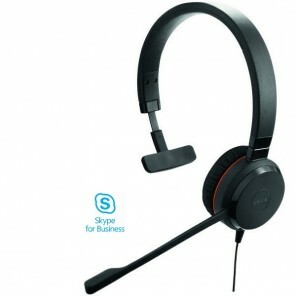 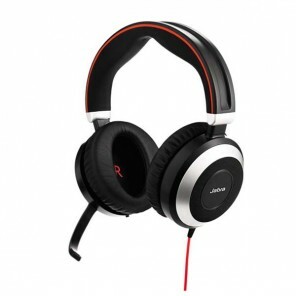 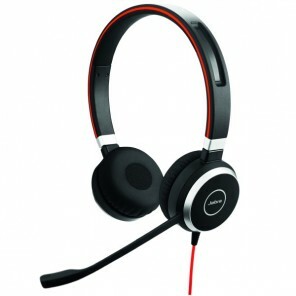 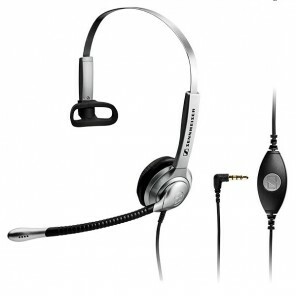 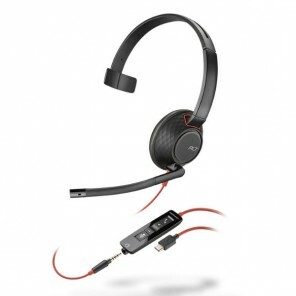 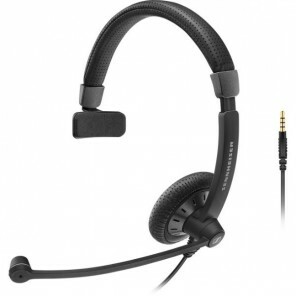 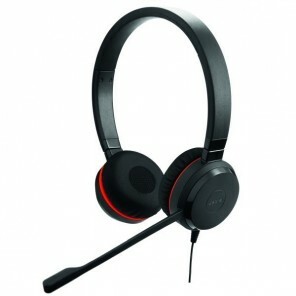 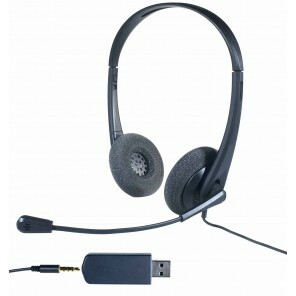 We have a wide range of mobile compatible headsets available, both in Mono or Duo earpad styles. 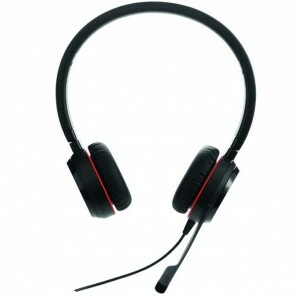 Earphone with double connection, for PC and mobile devices.